Among all luxury watchmaking brands, only a few are able to offer exclusive services to their customers at worldwide level. 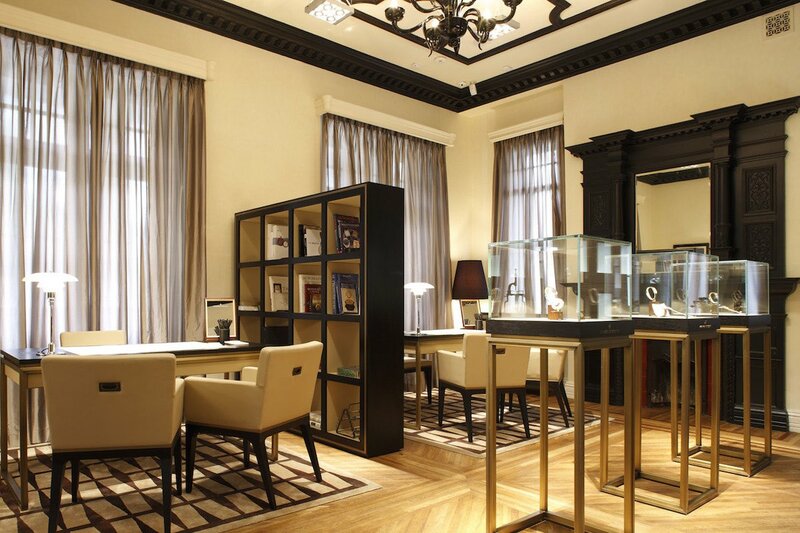 Vacheron Constantin is definitely one of them, and its magnificient Shanghai mansion is definitely a great example. Vacheron Constantin is a Swiss watchmaking brand founded in 1755 and delivering today across the world some of the most expensive timepieces ; part of Richemont Group, its manufacture is based in Geneva and Vallée de Joux. 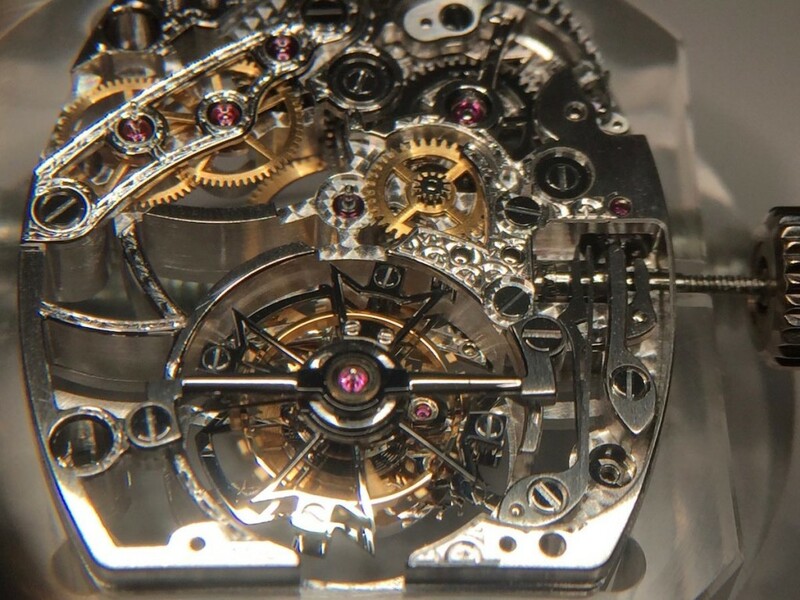 Through centuries, it became an essential brand in the Luxury industry and even a leading one for the watch market, together with Patek Philippe and Breguet, with stunning housemade mechanical complex movements. However, offering unique products is not enough to be named as Prestigious brand. Vacheron Constantin reached this status thanks to its worldwide network of skilled retailers and, most of all, mansion workshops. It’s just amazing to find anywhere in the world some Maitre Horlogers – let’s translate it as “Master Watchmakers” – trained many years to deliver an upscale after-sale maintenance service to customers. 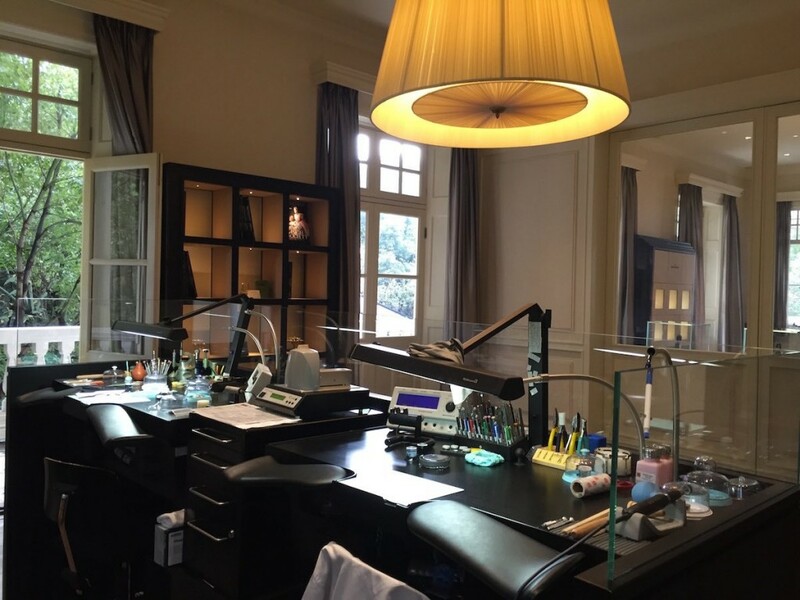 Vacheron Constantin Mansion Shanghai is a great showcase: located on 796 Middle Huai Hai Road, it consists in twin villas built in 1920 and fully renovated in 2008 to host a private retail store, a collectors’ lounge with a selection of antique/vintage pieces, a customer service workshop and some offices. The brand also offers its vaunted “Atelier Cabinotiers Special Order” service from the premises, and thanks to its own Master Watchmaker Chinese customers no longer need to send their watches to Geneva for servicing, even for complicated issues! 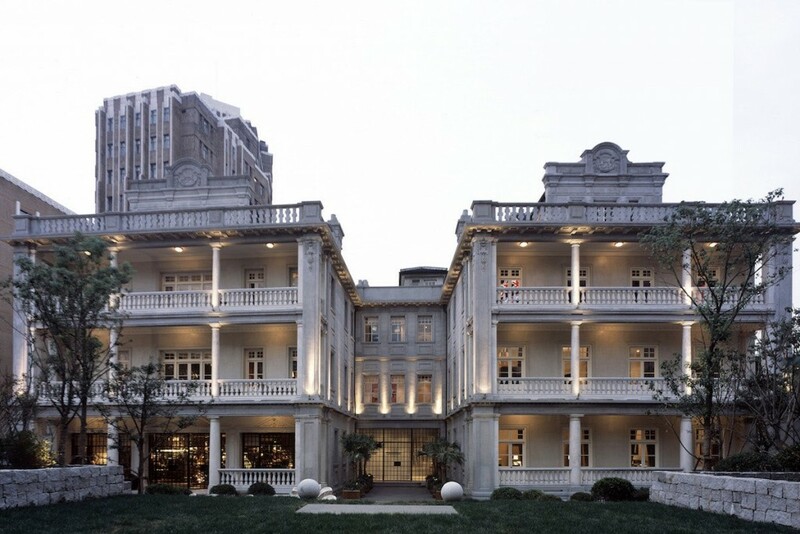 Vacheron Constantin Mansion in Shanghai, China, visited in November 2015.